ONLINE EXCLUSIVE! The SMOK Stick is an all-in-one device which minimises the amount of parts you need to strip down. With its one button operation, it’s great for vapers who want a simple device which can still produce decent clouds. 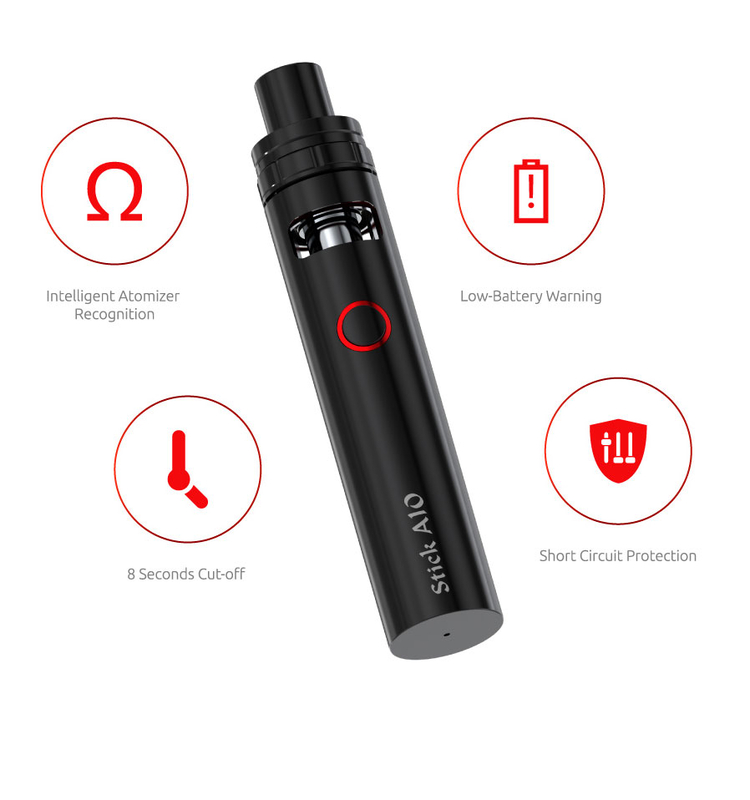 SMOK’s AIO consists of a battery with a built-in tank - the only seperate part you need is the coil and the top of the tank. 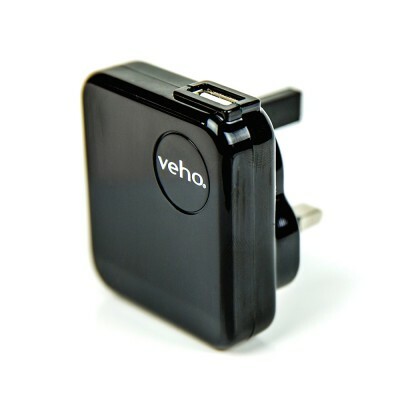 The stainless steel construction means this is a robust device, and by using the included vape band you can further reduce the risk of damage to the device. This is a sturdy device which feels solid in your hand and has a nice large firing button which fits neatly under your thumb or finger. 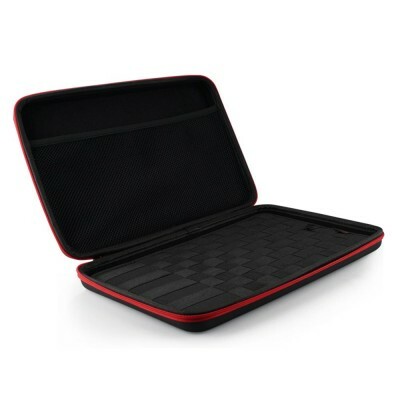 It’s also small enough to fit neatly into both even smaller hands and pockets. To use this device you simply need to click it five times to turn it on, and a single time again in order to fire up the device. When it blinks 15 times it’s time to recharge. And that’s pretty much it! Filling is also easy - simply swiped the top part of the tank to the side to reveal the filling port. 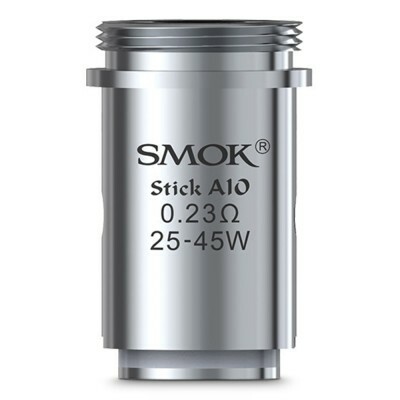 The SMOK Stick AIO is ideal for vapers who want high vapour production and direct-to-lung vaping with minimal fuss. 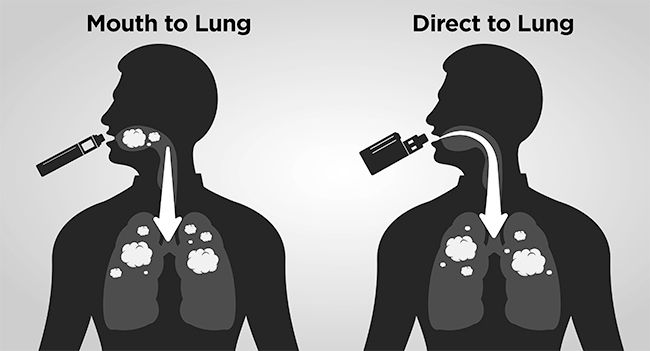 Note: Direct to lung vaping means inhaling vapour directly into the lungs without pausing to hold it in the mouth. See image below for a comparison with mouth to lung vaping, or here for a more in-depth explanation.